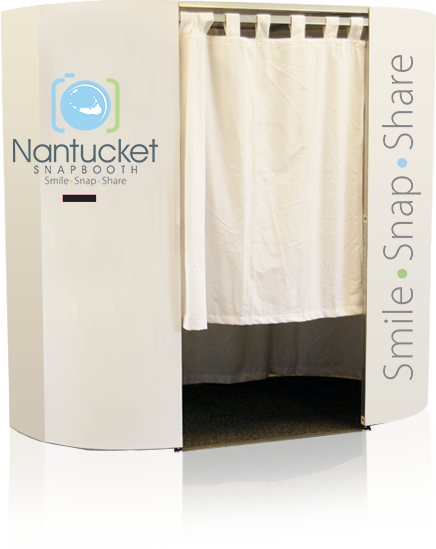 The unique, professional, studio-style Nantucket Snapbooth is a natural compliment to any type of event. 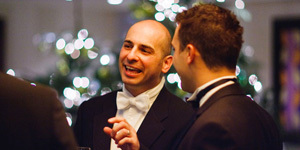 It adds fun, branding opportunities, and the chance to capture fabulous images. Try our booths for parties, events, conferences and fundraisers. Any type of party you are organizing, a photo booth is guaranteed to add something special and unique to your event. 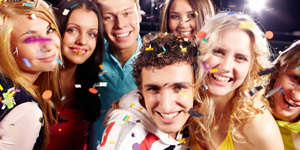 Whether it is a Birthday Party, Anniversary, Bar Mitzvah, or Holiday Party, your guests will certainly be entertained with a Party Photo Booth. Add something special and unique to your corporate event. Whether it is a product launch, awards ceremony, marketing event or just a company Christmas party, a Corporate Photo Booth can inject a little fun into the evening and ensure your guests have a good time. 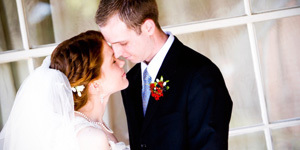 Not only will a Wedding Photo Booth capture some of the special moments you are unable to see on the wedding day, but it will ensure that your guests bring home their own special memento.